Training downloads and audio files are available to Black Team One members. Access an even deeper level of knowledge in a wide range of gang threat topics when you become an All Access member of Gang Enforcement's Black Team One! Knowing that they may attract police attention, gang members standing as a group on the street may hide their weapons in easily accessible, nearby locations instead of on their person. Hiding spots of choice would be those easily overlooked by officers during a simple approach but offering quick access to the gang members, if the need presents itself. Some good examples may be inside the wheel wells of nearby cars, on top of parked car, inside a nearby garbage cans, under bushes or even under a piece of garbage on the ground. When approaching and making contact with a suspected and/or known gang member, another surrounding threat may be additional gang members - both friend and rival to your contact who may be standing across the street from your position, out-of-sight in nearby alleys or in parked vehicles or simply driving by your location. 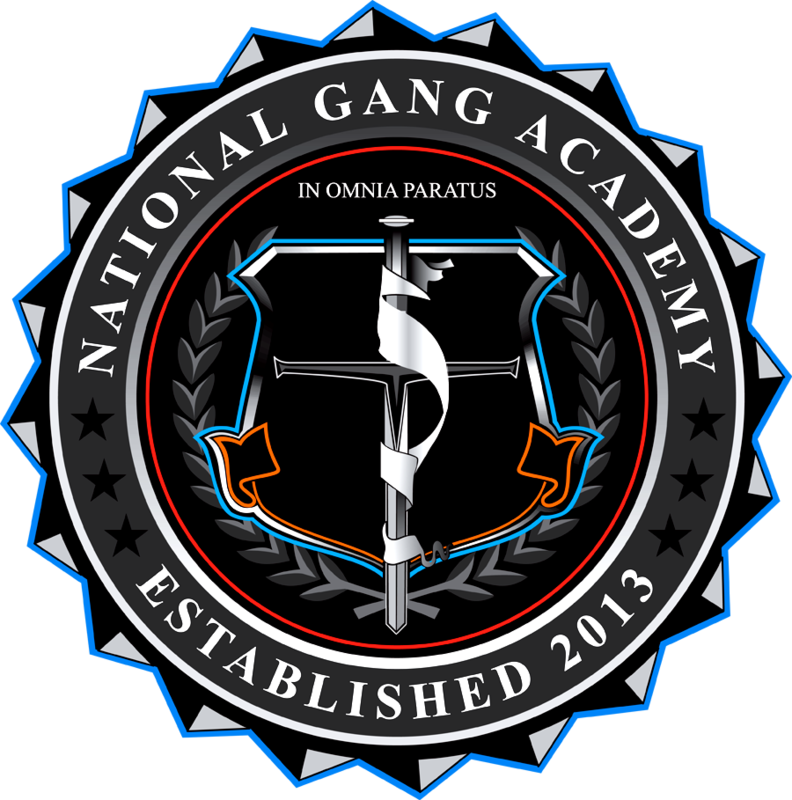 ​ARE YOU INTERESTED IN THE NATIONAL GANG ACADEMY? To fellow gang members, your contact with their street brothers and sisters may be considered threatening and warrant a distractive or perhaps offensive, action. To rival gang members, your contact with their enemies may be seen as an opportunity to attack while the enemy isn't watching -particularly if the attacker is looking to score points for courage for attacking in police presence. and a secondary cover officer scanning the surrounding area for threats. No matter the situation; using good common sense situational awareness techniques is always in the officer's favor providing a more safe and secure environment for you, your back up officers, the public and yes even the gang member you are making contact with. 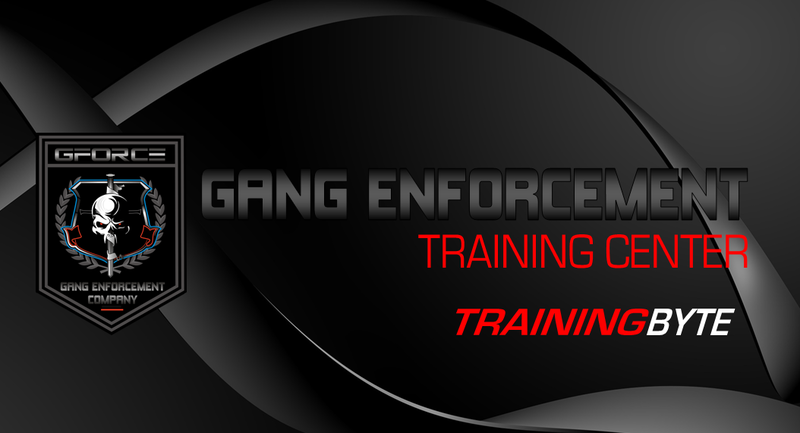 That wraps up this week's training tip - a couple of reminders - don't forget to share this with your colleagues and if you are not currently subscribed to receive the Gang Enforcement Advisor, Gang Watch, this weekly training tip and all our other gang enforcement resources - delivered on demand in the palm of your hand - then simply submit your e-mail above. 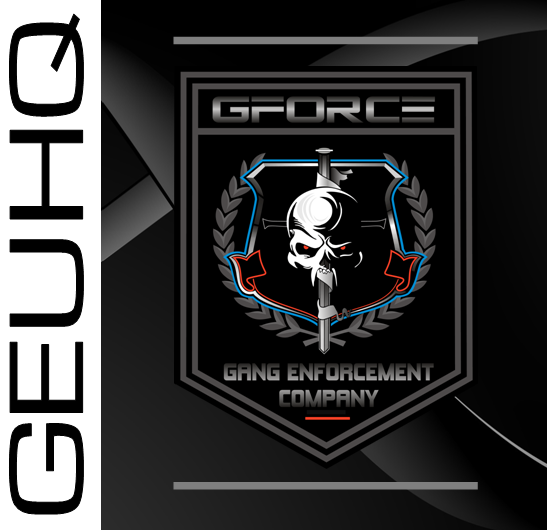 ​Interested in taking your professional network to the next level - then check out Gang Enforcement All Access or what we simply refer to as Black Team One.